Clark calls both recipes and instruction booklets "restructions" which I find adorable because he is my three year old and I find most things he says adorable. Anyway, I am going to do something very unlike me and post a recipe. Some restructions for making delicious egg noodles. "Hi I am Clark, and welcome to my mom's noodle restructions. Here you see me mixing salt into flour. 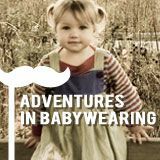 This is the only step I assisted with because I got bored from all the stirring and thought it would be more fun to play Mario with my dad." I am posting this here for two reasons. The first is that I think you guys are all awesome and want to share so you can enjoy the noodley goodness too. The second is (this is kind of embarrassing) I'm afraid if I don't write down how I've made them the last two times, I will forget. Amounts of ingredients make me nervous when they are too exact and I prefer to just adjust things as I go. (You'll see here in a second as I attempt to explain this soup to you.) But these noodles have been adjusted enough. They are good and I need to stop now and write down how I've been making them before Winter is over and nine months go by and all I can remember is like, "You use flour and eggs or something." You'll need onions, garlic, carrots, celery, or whatever veggies you prefer, salt, pepper, canned chunk chicken, one large can of chicken broth, and whatever spices you like including but not limited to bay leaves, fresh parsley, thyme, and/or whatever else you have or like more. I have done this hard way (deboning an entire chicken, making my own broth) and the easy way (canned chunk chicken and canned broth) and unless you're really aiming to impress or just like removing bones from dead birds, I think canned is usually the way to go. It is much faster and tastes similar. 1) Saute onions, garlic, carrots, celery, whatever other vegetables you want in some olive oil until they're sort of tender. Use whatever amounts make you happy. Open a can of chicken chunks and pour the juice from the can in with the veggies so they start to taste chickeny while you are doing this. 2) Pour a large can of chicken broth (again with the canned, I know, I know, but this is the EASY FAST recipe) into a big soup pot and let it boil. Add the veggies you just softened to the broth and let it all boil. 4) Add salt, pepper, thyme, parsley, bay leaves and/or whatever else you think your broth needs to taste good. Keep tasting it and adding stuff until it tastes right, but be careful with the salt. Your tongue will adjust to the saltiness and make you think it needs more than it does and you will end up with hot salt water soup. 5) Put a lid on the pot and turn the heat down. It should keep bubbling. 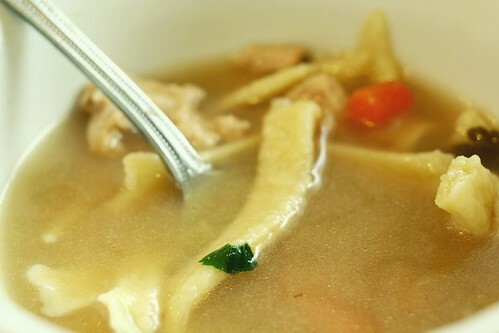 You'll need 2 cups of flour, half a teaspoon of salt, 2 eggs, splash of olive oil, and 1/3 cup of the above broth. 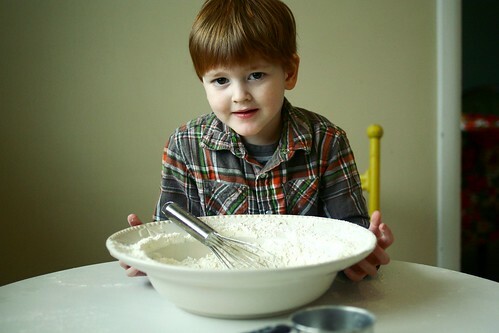 1) Mix two cups of flour and about half a teaspoon of salt in a bowl. Try to get the salt mixed around so it isn't concentrated in one area. 2) In a separate bowl, whisk together two eggs, a splash of olive oil, and 1/3 cup of the broth you just made. 3) Make a little crater in the middle of the flour and pour your egg mixture in. Mix it all together with your hands or a spatula until all of the liquid and all of the dry ingredients are well mixed. 4) Flour a countertop or table and put the dough on top. Knead it for a few minutes until it feels smooth and doughlike and it seems like a good texture to roll. It should be a big ball at this point and might be somewhat sticky on the outside. Just pat some flour on the stickiness. 5) When the dough feels good, cut it in half. 5) Roll the two pieces of dough out on the floured surface until they are nice and thin. Let it all rest for a little bit while you clean up the kitchen. 15 minutes is good. 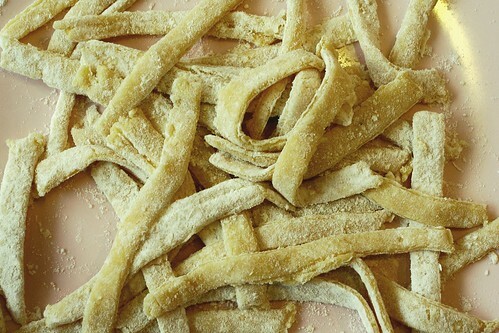 6) Cut the rolled out dough into noodle pieces. I use a pasta cutter from Crate and Barrel, but I used to use a pizza cutter and that worked too. 7) Drop the dough noodles into the boiling chicken broth and let them bounce around in there. They will turn into regular noodles after a few minutes. 8) Voila! If your family doesn't like this they might be robots. This looks great and now I'm hungry. oh my gosh! clark is so big--he looks like a little man. also, i plan to adapt this for vegetarians and i am very excited. good restruction, erin. 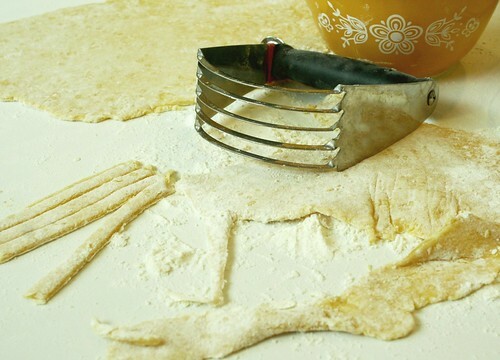 I never would have thought to use a pastry blender to cut pasta -- GENIUS. I make a similar soup, but I usually add rice. I'll definitely try to do egg noodles next time. Thanks for the recipe! I love this type of noodles. That restruction sounds and looks incredibly yummy. I want to come to your house on soup night! how fancy, these look really good. Feed me! Oh gosh - I need this right now. Erin when I read this I immediately thought of your (now) sister in law back when you guys were in like 9th grade. She insisted that my old pasta draining tool was a pasta cutter. FYI, I still have an old pastry blender from the olden days, but since we don't make many sweet things, you wouldn't know what it is! Wow, I guess you're signed on at my house Erin! Hmm, what can I post? Sounds WONDERFUL! And I love the photos you've posted! That looks souper good. Sorry, i had too. But really, I wish someone would just come and make this or me. I love homemade noodles. I am due July 21st, and my babies like to come late. Edie was due July 21st too, and was born Aug 1st. We could share a birth month! Sounds yummy. I will have to give it a try. Comfort foods are always good for a expecting mom. Hope you are feeling better. Made this tonight, Erin! The noodles are delicious!! Thanks for posting.